Most people would raise their eyebrows at a fully carnivore diet. The thought of eliminating plants and loading up on red meat goes against what we have been told by our parents, schools, and even the World Health Organization (WHO). However, if you’re following a ketogenic diet, paleo, or any other diet, you can supercharge your health and performance by going carnivore. As a carnivore diet leader and expert, Dr. Shawn Baker gets questions about it constantly. Will eating too much meat kick me out ketosis? Is eating a carnivore diet good or bad for the planet? 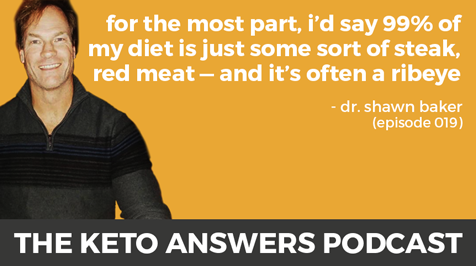 In today’s episode, Dr. Baker answers these questions and breaks down common misconceptions of the carnivore diet. Shawn is a surgeon, weightlifting world record holder, and carnivore diet pioneer. He began eating fully carnivore a year ago to improve his physical performance, get rid of joint pain, and prevent age-related diseases. 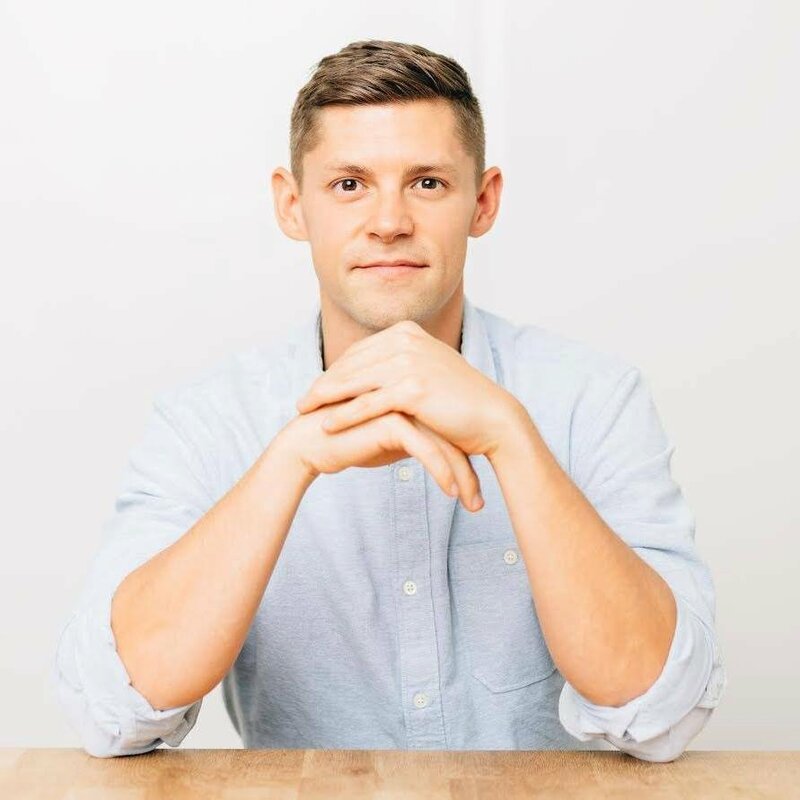 After experiencing impressive health improvements, he decided to stick to carnivore indefinitely and teach others about it. Today we chat about common concerns people have before going carnivore, the benefits and safety considerations of eating just meat, the important difference between plant-based and meat-based nutrition, and much more. The truth about fiber: is it really essential? How nutrition needs change depending on whether you follow a plant-based or meat-based diet. Does meat cause cancer? The controversy around WHO’s claims. Is the carnivore diet sustainable? Could everyone on the planet eat meat without damaging the environment? Does red meat rot in your colon? Are the carnivore diet and ketosis compatible? Great interview with Dr. Shawn Baker! !